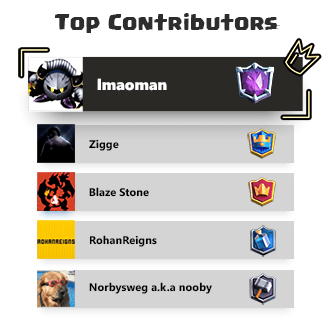 I am thijsie and I wanna introduce you to a deck which has a unique combination of cards: Lava Hound and Mega Knight. I made the deck when the Mega Knight was released. I want you to know this deck because I found only one deck on Google with the same combination of Lava Hound and Mega Knight. I hope you’ll try this deck yourself, and of course I hope you to win with it. So this is the deck, most people are reacting like: ‘it is too expensive’ or ‘you’ve got two tanks in it’. But I think it isn’t expensive, because of having an Elixir Collector in it, and the other cards are not that expensive. 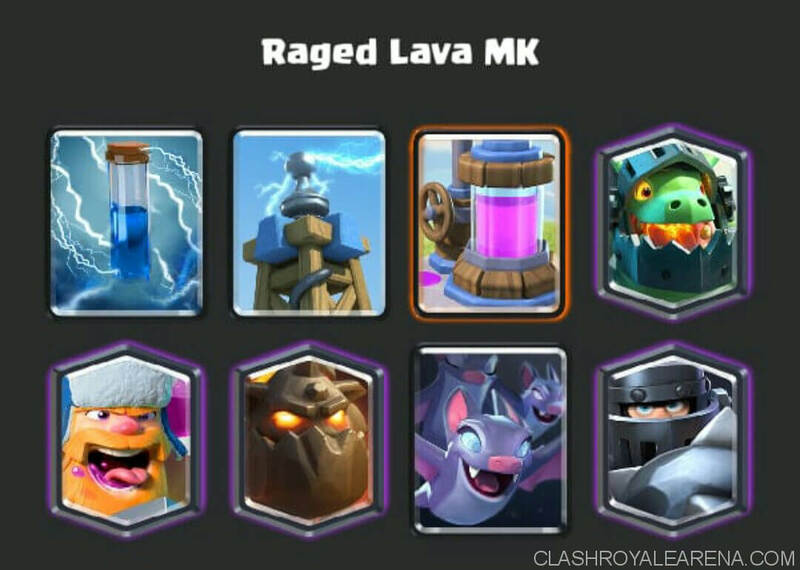 The main idea of the deck is having the Lava Hound protecting the Mega Knight and your support, so they can take out the defense of the opponent. 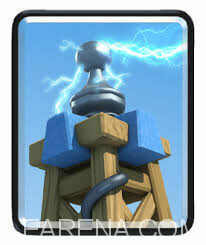 If the Lava Hound dies, the Mega Knight will be there tanking the pups and support with probably at least half of his health, and that’s the moment your push will get towers and your opponent won’t have enough elixir to stop your push. The Lava Hound is used for protecting the Mega Knight and after dead providing extra support. You can also start a push without using the Mega Knight, this is needed if you are in the early game or if your opponent has a Pekka. 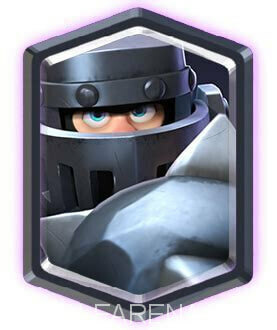 The Mega Knight plays a huge role in the offense as well as in defense. 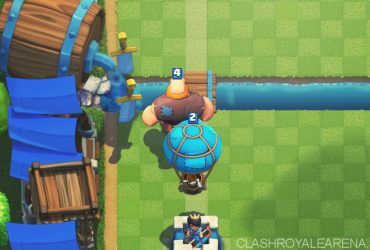 You can easily take out any attacks of a Bridge spam player with it. 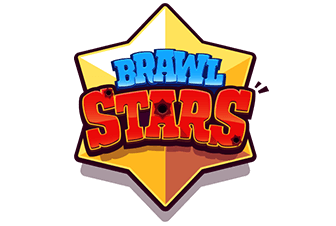 In offense, it is a good opportunity to take out splash units such as Wizards and Executioners. You can also start counter pushes after you’ve defended Elite Barbarians or a Hog Rider. The Lumberjack is a huge advantage while attacking, it can prevent the Mega Knight from losing against a Mini Pekka so your Mega Knight will be alive. In early game, it can take out the defending splash units when attacking with the Lava Hound. 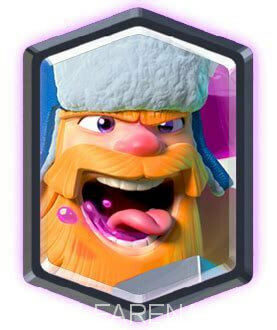 But the Lumberjack can also be used as a fast attacker with Bats to punish your opponent and cycle to the Elixir Collector. 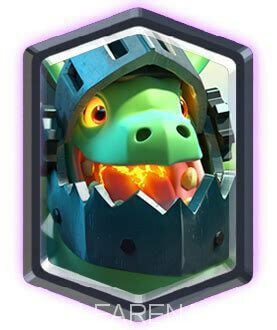 The Inferno Dragon is a good help defending incoming tank. It is also possible it stays alive when your push is countered, it could still take out the whole tower when your opponent has no elixir left. All together: it is a nice card to have in this deck. 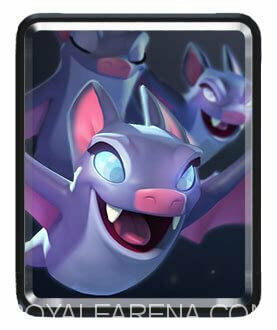 The Bats is a basic unit to have in your deck for helping in defense. You can also distract an Inferno Tower with it, or taking out the defending Inferno Dragon or Mega Minion. The Zap is also a basic card and the only spell in this deck. Much people are not that sure how to deal with a Minion Horde, but in combination with Bats, the Zap can easily take out a horde. 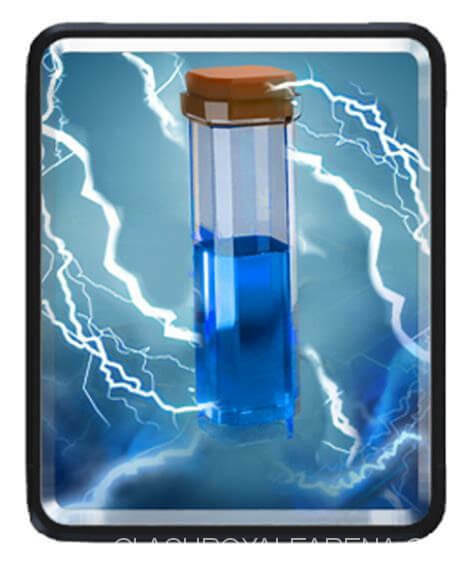 The Tesla is the main defending unit, with this card you don’t have to be afraid of Hog Riders. Surprisingly it can be used in an attack too, if placed as far to the defending units as possible it will be able to take out huge numbers of defending troops. This trick is depending on your opponent’s deck, it is possible he won’t defend in range of your Tesla. 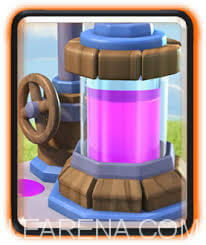 The Elixir Collector balances the deck in elixir cost, it will be easier to handle a push wit both Lava Hound and Mega Knight. Against someone with Lightning: don’t play to much support till he used his lightning. Play just one supportive troop and the Mega Knight. Against someone playing Inferno Tower and Executioner: try placing the Mega Knight so he will attack the Executioner and distract the Inferno Tower with Bats. Than play extra troops where needed. Against Pekka: try not to use the Mega Knight and take out the Pekka as soon as possible with the Inferno Dragon. Use the Lumberjack to take out his splash troops (he will probably have one). Lumberjack, Bats / Elixir Collector / Lava Hound (don’t use Tesla and don’t use Mega Knight as starting card. Try cycling with Lumberjack, Bats to place Elixir Collector. Try to collect elixir as much as possible. Don’t if your opponent uses Rocket, Poison or Fireball against your Elixir Collector. If he does use them, place Elixir Collector when playing Lava Hound right after it (if having 10 elixir of course), so he doesn’t have the spell for defending your push. Build a huge push and take them down the King Tower. • In double elixir time, when placed a Lava Hound, your opponent might think of punishing you on the other lane. 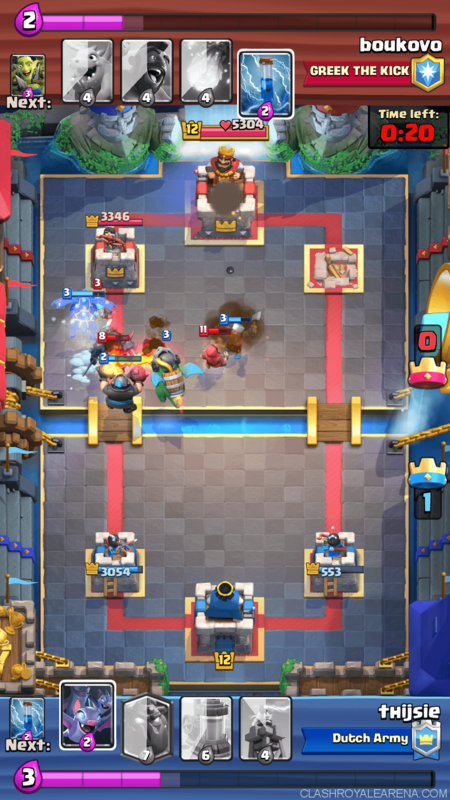 Defend the push with a Mega Knight and attack at both lanes. Split your bats, and support where needed. 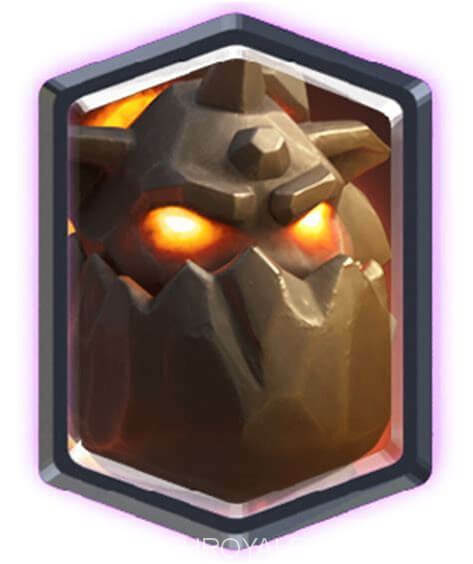 • First, learn to play with a Lava Hound deck WITHOUT balloon (it is another type of Lava Hound deck) and learn to play with a Mega Knight deck WITHOUT Hog Rider (it is another type of Mega Knight deck). I hope you enjoyed reading this and I would be glad if you would try this deck out.